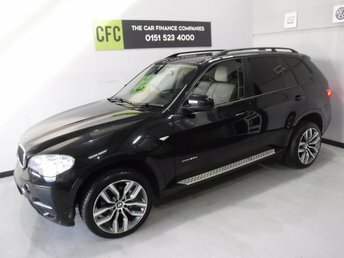 4X4 VEHICLE , FINISHED IN GLEAMING BLACK METALLIC WITH CONTRASTING IVORY HEATED LEATHER WITH PIANO BLACK INSERTS, FRONT SPOT LIGHTS, CONNECTION DRIVE, 19INCH UPGRADED ALLOYS, CRUSE CONTROL, BIG SCREEN SAT NAV, LANE ASSIST, PADDLE SHIFT AUTO GEAR BOX, VOICE COMMAND, LANE ASSIST, AUX USB LEAD, AUTO HEAD LAMPS, ELEC STEERING COLUMN , 8 CD CHANGER, BLUE TOOTH PHONE PREP 0151 523 4000, 07809168262. 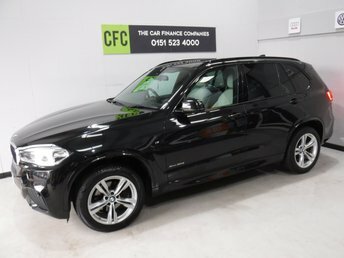 A REAL EXAMPLE OF A STUNNING WELL LOOKED AFTER 4X4 VEHICLE, FINISHED IN GLEAMING BLACK METALLIC WITH CONTRASTING BLACK HEATED LEATHER+PIANO BLACK INSERTS, FRONT SPOT LIGHTS, CONNECTION DRIVE, 19" UPGRADED ALLOYS, CRUSE CONTROL, BIG SCREEN SAT NAV, , PADDLE SHIFT AUTO GEAR BOX, VOICE COMMAND, , AUX USB LEAD, AUTO HEAD LAMPS, ELEC STEERING COLUMN, 8 CD CHANGER, BLUE TOOTH PHONE PREP. 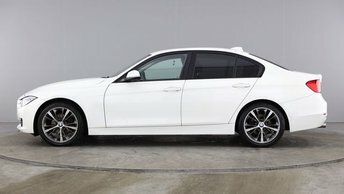 For a truly driver focused car, look no further than BMW. 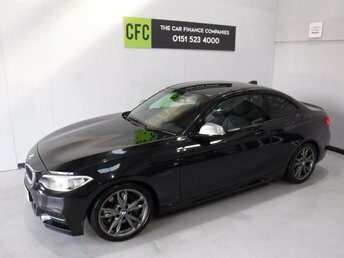 The German manufacturer are world renowned for producing some of the best driver’s cars on the market, with exceptional steering feedback, powerful engines and rear or four-wheel drive setup! 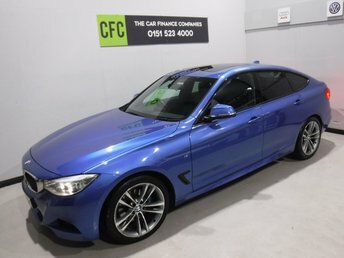 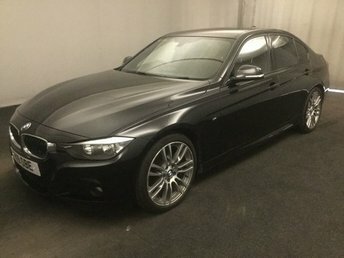 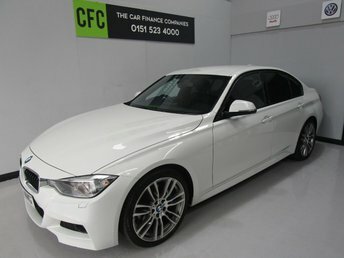 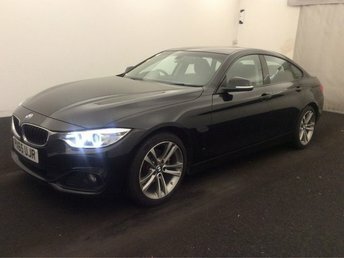 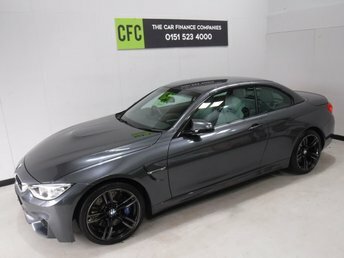 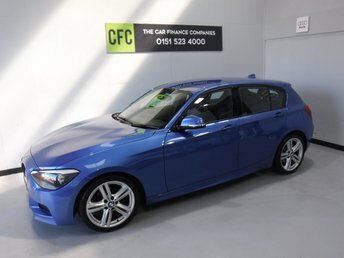 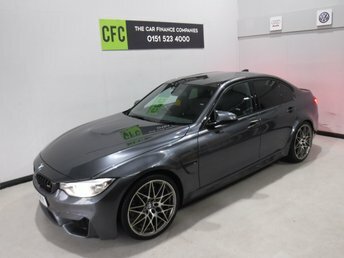 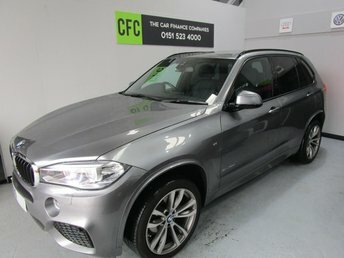 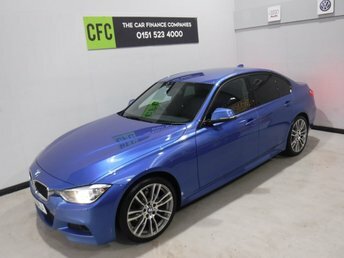 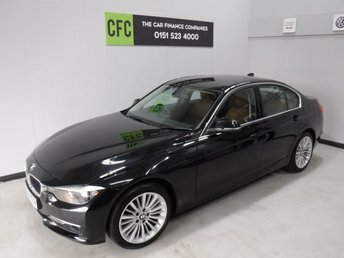 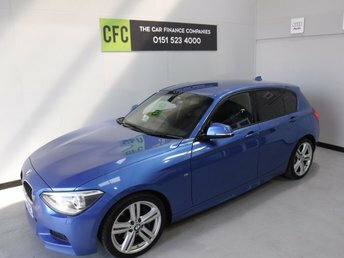 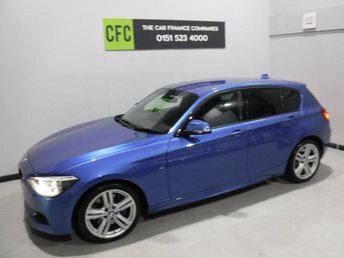 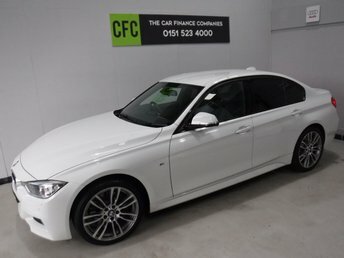 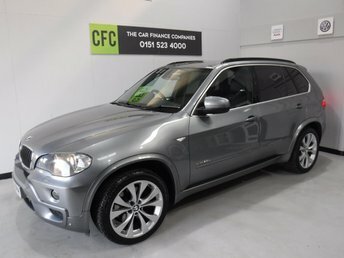 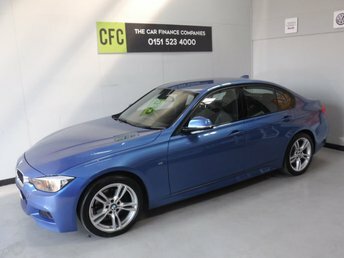 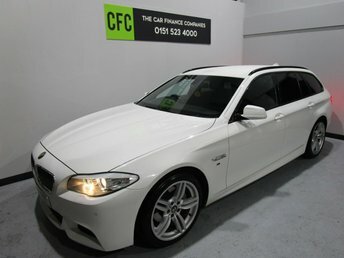 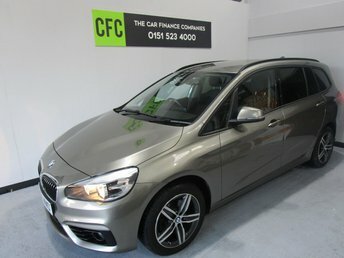 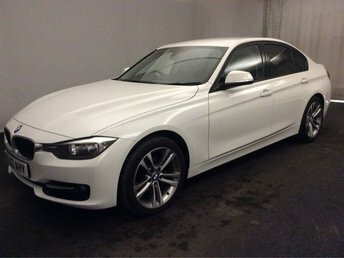 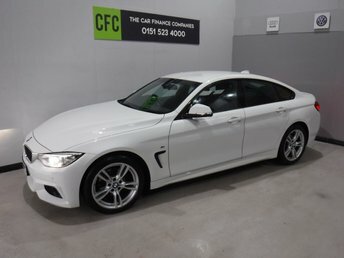 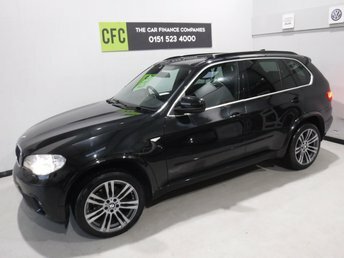 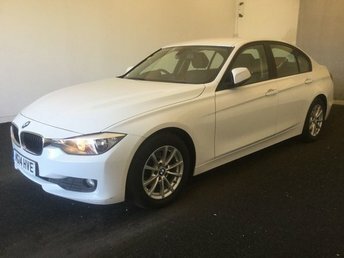 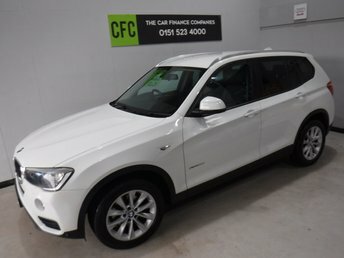 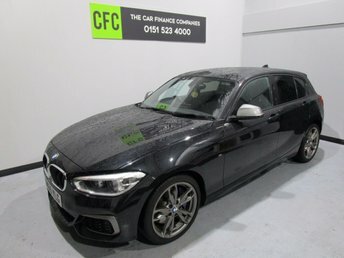 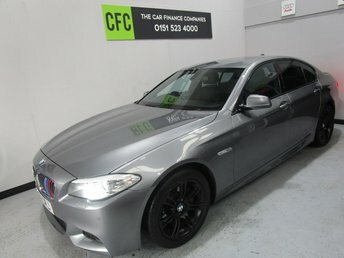 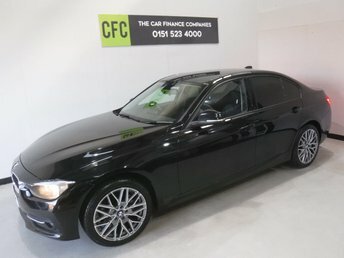 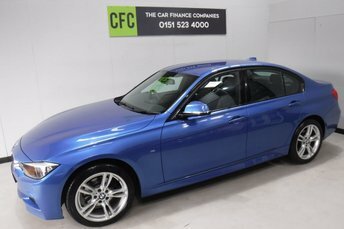 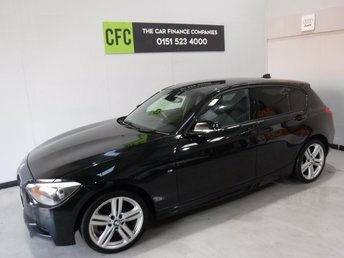 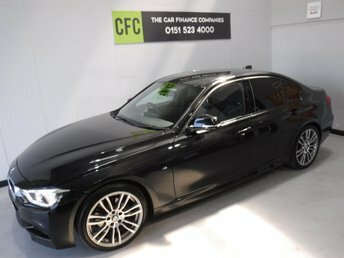 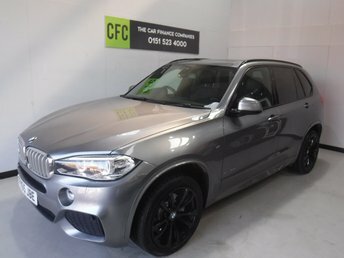 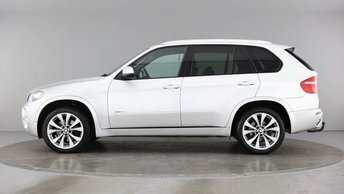 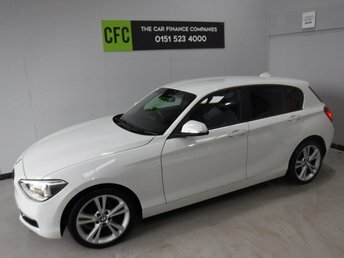 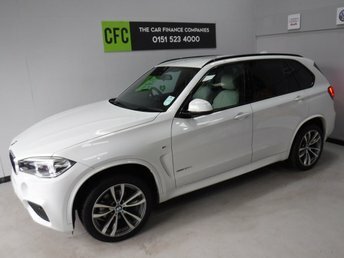 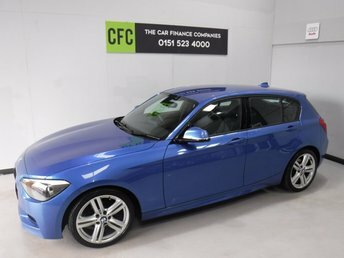 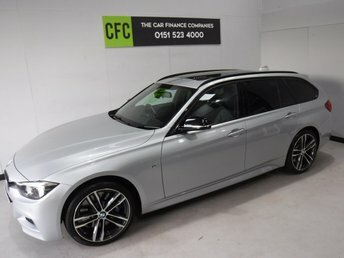 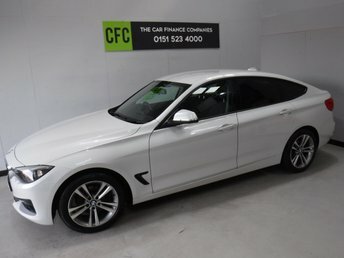 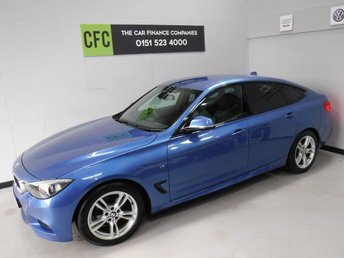 Visit The Car Finance Companies for the best deal on a used BMW car in Liverpool. 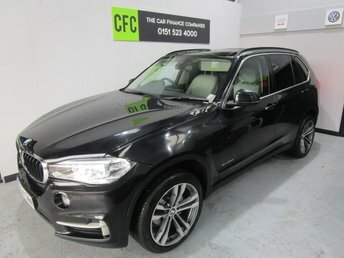 We have a huge range of cars in stock, from SUVs like the X5, to roadsters like the gorgeous Z4. 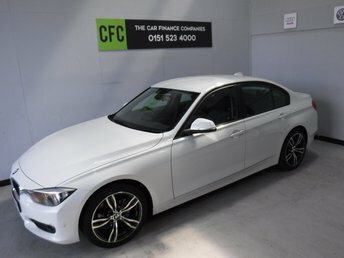 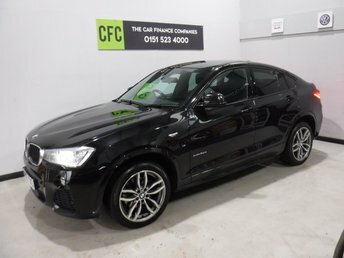 Call today and book an appointment with one of our car finance advisors to ensure you get the best deal on your next used BMW car in Liverpool!